Give your health a boost! 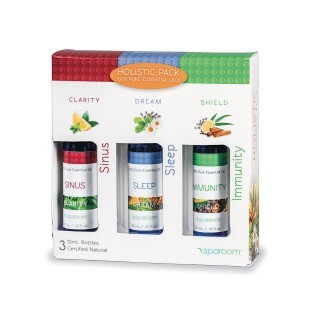 The Holistic Pack of essential oils includes three pure essential oil blends many people use to stay rested while the body protects itself from life’s common ailments: Sinus (Clarity), Sleep (Dream), and Immunity (Shield). Give health a boost with a pack of our holistic essential oils. Clarity: A clearing blend of refreshing peppermint, invigorating eucalyptus, fresh pine, and strengthening rosemary. Dream: Enjoy nurturing sweet marjoram, grounding frankincense and soothing ylang-ylang that helps ease the mind, as lavender’s calming floral sweetness balances a light citrus scent, delivering a restful blend. 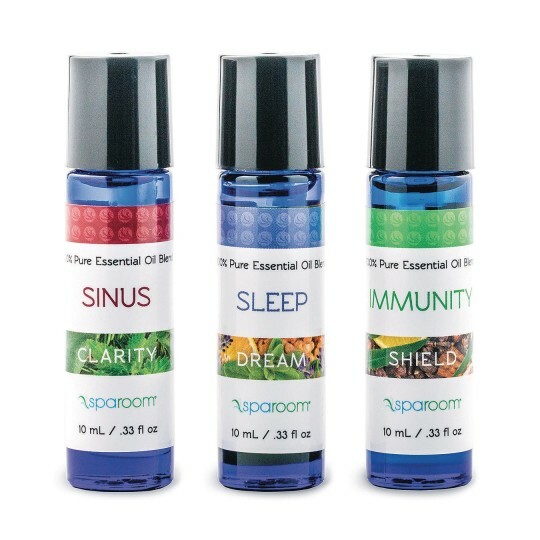 Shield: Protects against negative external influences with fiery clove bud, energizing cinnamon, invigorating eucalyptus and cleansing lemon with a splash of strengthening rosemary to top off this protective blend.